Ocado has definitely had better weeks! The online supermarket’s share price has taken a hit following a major fire at its flagship robotic distribution centre in Andover, Hampshire earlier this week. Thankfully, nobody was hurt in the blaze, although around 100 people were evacuated from their homes temporarily. 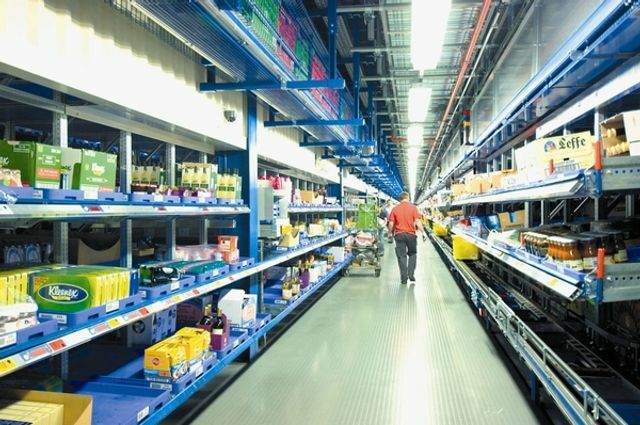 The online supermarket processes over 30,000 orders at the warehouse each week, which accounts for 10% of their overall capacity, with orders being processed by robots onsite. The extent of damage to the company's technology platform is not yet know. Ocado has confirmed that it expects a fall in sales until operations can be relocated to other warehouses. Ocado has since confirmed that shares have dropped around 15% in the wake of the fire. This disappointing news follows Ocado's reports of a pre-tax loss of £44.4m for the year ending 2 December 2018, compared with £9.8m in the previous year. Although businesses cannot always prevent circumstances such as fires or other destructive events, instances such as these remind us of how important it is to ensure that your business is as adequately protected as possible against the effects of such events with appropriate insurance and contractual mechanisms in place. Businesses should also ensure that they have tested and robust business continuity plans in place to get up and running as quickly and efficiently as possible after an unforeseen event. A fire which took place at Ocado’s flagship robotic distribution centre in Andover has left a dent in the retailer’s shares. Ocado shares fell by 7.8 per cent yesterday, following news of a potential slowdown as the online grocer shifts operations to other locations.